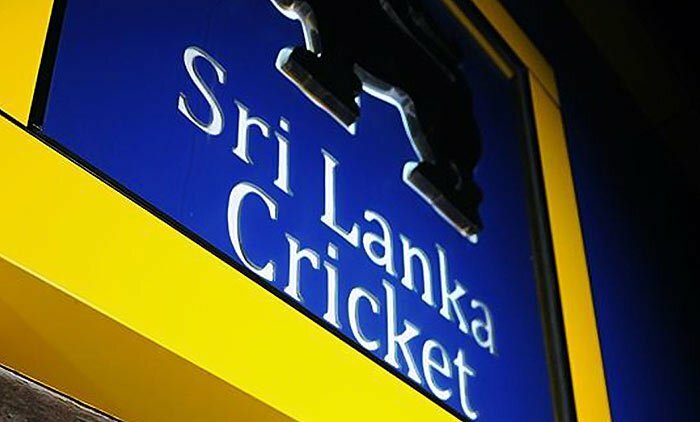 The five were initially asked to leave the ground at Katunayake, just north of the capital Colombo, and later detained by police for investigations, the official said.“We felt their behaviour was suspicious at the grounds and all of them were seen excessively communicating on their phones,” the Sri Lanka cricket official, who declined to be named, told AFP. “We exercised our right to remove them from the ground and the police took over the investigation.”Authorities believe that the suspects may have had links with foreign gambling operations. Police said they were questioning the suspects. Sri Lanka won the match by three wickets, but India clinched the series 2-1.Last month, two Indians were apprehended in Sri Lanka after officials spotted them behaving suspiciously and making repeated calls on their mobile phones during a domestic T20 tournament match.